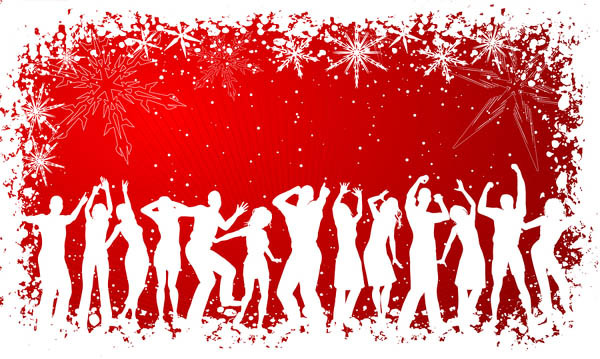 The Jakarta Players are so excited about the holidays that we are hosting a club night that is all about Christmas! We will kick off the evening with a one hour variety show chock full of skits, comedy, songs, and dance. After we get our turn on stage it's your time to shine with an open mic set full of Christmas karaoke. Anyone and everyone is encouraged to take the stage to sing their holiday favorites. So come on down to Cowboys Bar and Resto in Kemang for a fantastic night of singing, dancing, acting, and good old holiday fun. There will be plenty of food and drinks available for purchase, no charge for admission. Children are more than welcome! It's a Very Jakarta Players Christmas and we hope to see you there!